Marco Tegui started Djing in his early 20’s inspired by all the blend of sounds electronic music can offer. At an early age he started to play piano which helped afterwards in his understanding of music. In 2009 he was already resident of several local clubs in Lima (Peru), such as Gotica, Aura, Bizarro and also hosted a radio show in a collective local radio called “Radio San Bolsa”. 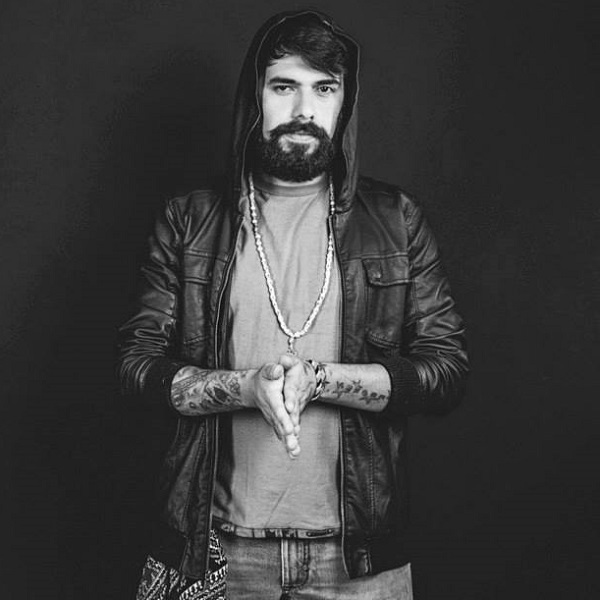 In 2012 was his first time playing outside Peru in the legendary Chilean club called Club del Sol “Sunshine”, next to Matanza, Butano and other local scene clubs; also played in Ecuador’s capital city, Quito. He released his first EP on the legendary label King Street Sounds. In 2013 he got booked for 2 WMC parties in Miami which helped getting contact with other producers from around the world. Also that year was his first release on a mayor label with “Music Makers” (Original mix) on Get Physical Music. Then he returned to Ecuador and Chile with Jay Haze to Play at “La Fabrica”. In 2014 he signed off with Toolroom Records which gave Marco Tegui the chance to explore his deep side taking part of the “Poolside Series”. Also he was invited to host the Deep tent in Viña del Mar’s “Ministry of Sound” event, next to Patrick Hagenaar. He returned to Ecuador and got his first Mexican Tour playing in Mexico City, Playa del Carmen and Tulum, on venues such as Tara, AmLocal, Mezcalina, Blue Parrot and Gitano Tulum. In 2015 he released his first EP on Rebirth’s sub label “Stereomono”, alongside his good friend Room 303. Also he returned to Playa del Carmen where he made lots of good friends and had a special connection with local people. This past year was a breakthrough one for Marco as an artist since he got his first European tour. He visited Ibiza for the first time, playing in 2 different parties; also had a gig in Berlin at Katerblau Bar. At the end of the year he had the honor to be part of one of the best upcoming new events in Playa del Carmen called “Coincidance Party”, which was a 3 days festival. In 2016 he debuted at the BPM Festival and will stay in Playa as main base, with residences on local cutting edge clubs. During his career he has collaborations and remixes with artists like NU, Jay Haze, Paolo Mojo, Cari Golden, Dennis Ferrer, Kruse & Nuernberg, Greg Pidcock, Jey Kurmis, Teenage Mutants, Den Ishu and more. Also his past includes releases on labels like Get Physical, Rebirth, Toolroom, Café del Mar, Armada Music and King Street sounds.